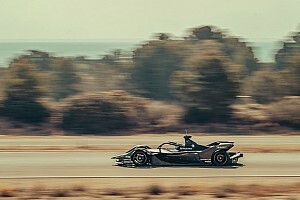 The 2018/19 Formula E car programme has been spearheaded by the FIA, the first time it has had a direct influence in the design and management of supplying a car to a series it sanctions. 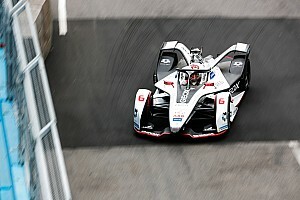 While Todt would not be drawn on specifics of the car, which was shown to some key Formula E partners at Montreal last month, Motorsport.com understands that the futuristic-looking design could feature a radical departure from the classic single-seater shape, especially around the rear of the car. 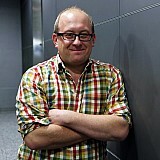 It is also said to be a considerable departure from the initial schematics which were issued earlier this year by Spark Technologies (pictured above). A venturi rather than a traditional rear wing is believed to be part of the design, which is also expected to embrace the Halo cockpit protection device set to be adopted by F1 in 2018. “We like to make some good surprises and this [the season five car] will be a good surprise with new safety and technology on the car,” Todt told Motorsport.com. “The big change is only having one car [per driver, per race] and for me Formula E is a visionary category in motorsport." 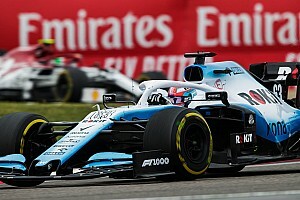 The season five car is expected to test privately this October before one car per manufacturer is supplied early in 2018 for private testing. 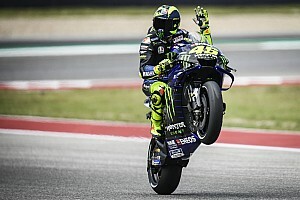 Manufacturers are expected to get an additional eight test days on top of their initial 15 for season five preparations. 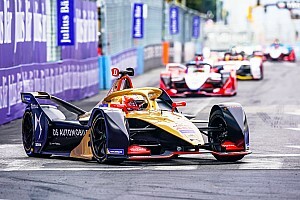 Todt also opined that Formula E was well-positioned after recent announcements by the British and French governments to ban the sale of pure internal combustion cars and vans from 2040. “You have seen that by 2040 the UK and France will ban and any car that will not be hybrid,” said Todt. 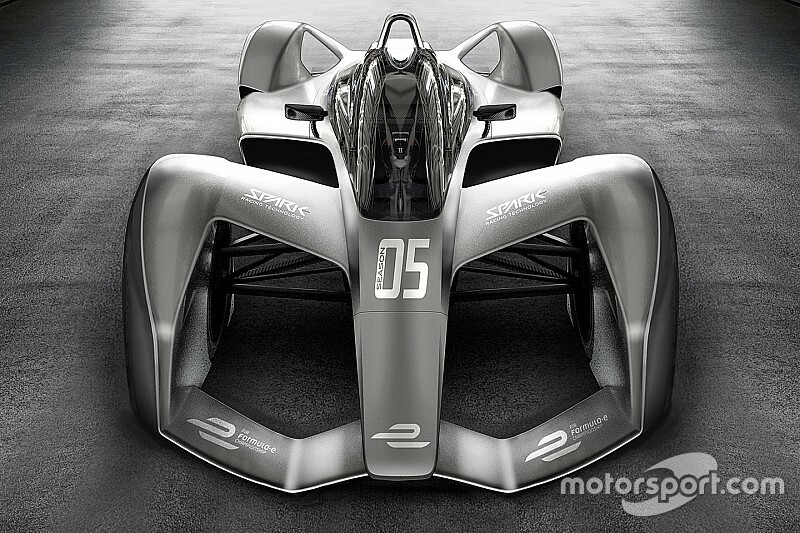 “They want to encourage the introduction of the electric car, so in a way Formula E is ahead.